Are you experiencing trouble with breastfeeding? At our sister clinic, Bluff Road Medical Centre, we are lucky enough to have an International Board Certified Lactation Consultant and General Practitioner on hand. Dr Anita Bearzatto consults with families experiencing lactation (breastfeeding) problems and other issues related to maternal and child health. In this article, we learn a little more about Dr Anita, the services she offers and why she loves her work. What types of lactation issues do you see? 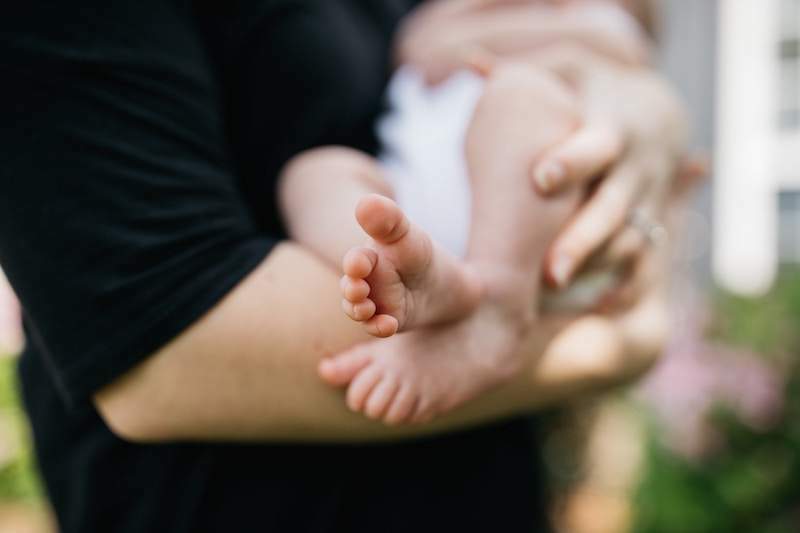 It can be simple things like improving how babies are positioned and latched on the breast, to more complicated problems such as dealing with infections, breast lumps, and unsettled babies. How can a GP lactation consultant help? Many women find breastfeeding a struggle. A lot of focus is on the birth, and many women realise after they’ve had a baby that they know very little about breastfeeding. They get varying information from health care professionals and find it very confusing. There are a lot of great breastfeeding resources out there, both in the community and through hospitals. Being a GP really helps in my work as a lactation consultant as I am able to diagnose conditions, order tests and prescribe medications when required. Other lactation consultants send patients to me who require this more specialised doctor’s opinion and management. When should parents access support? It’s a great idea to get as much education as possible before having a baby. Many people access help through antenatal classes through their hospital, and through the Australian Breastfeeding Association. Some people see me when they’ve had previous breastfeeding problems and they want to set themselves up for a better experience with their next baby. However, the majority come in when they’ve had the baby, when they’re experiencing problems. The consultation involves taking an extensive history of what’s happened so far with the pregnancy, birth and breastfeeding. Next, I’ll usually examine the mother and baby, and observe a breastfeed. Putting all those things together helps to create a management plan. Normally the initial consultation is 45 minutes. Any review consultations are usually 30 minutes. Most of the time, I can usually deal with the problem in one consultation. But I will get people to come back for review if their problem is ongoing or if we need to check on mother and baby in time. I absolutely love my job because I feel like there’s a real need for the more medical side of lactation. There are many women who I’ve been able to help continue breastfeeding when they were on the verge of stopping, and for me that’s extremely rewarding. It’s a really unique time in people’s lives, when they have a baby. They’re very vulnerable and sensitive to the differing opinions of those around them. Often women who have problems breastfeeding will have issues of anxiety and depression. I think supporting mothers through this can really help not only their physical issues, but help prevent psychological issues. On a personal note, did you experience breastfeeding problems yourself? I had a fantastic experience with one child, and some challenges with the other two. I think that made me into a better doctor because I can understand the mum who goes to all lengths to get it working well. I can also understand the mother who is not finding it enjoyable and who needs that support. What’s your message to expectant and new mums? Educate yourselves about breastfeeding – not only about the benefits, but also the problems that can be encountered. Also, familiarise yourself with the resources and support available. If you’re having problems, put your hand up to access help. It can be very difficult in the early weeks, but with the right support, many women can get through it and have a positive experience with breastfeeding. At Bayside Family Medical, we are proud to offer a range of antenatal and postnatal support. If you’d like to book in with Dr Anita, we can organise a consultation at our sister clinic, so please get in touch. You can find more details about Dr Anita Bearzatto, including a comprehensive list of the issues she consults on, via her website: www.dranitabearzatto.com.au.